If you believe in what NOVA can accomplish and you have passion and enthusiasm, you can start and grow your chapter. 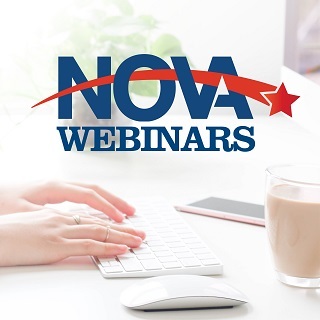 NOVA has developed the following resources to assist you in starting a NOVA Chapter. If you would like assistance or a chapter start up mentor, please contact NOVA at nova@vanurse.org.